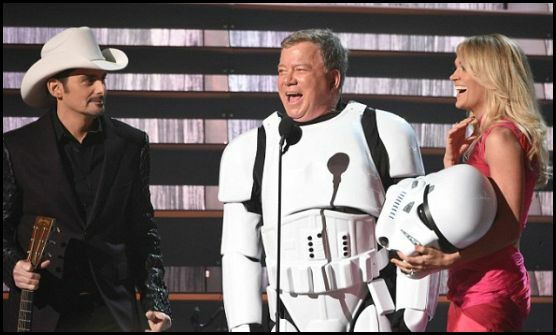 William Shatner talks a lot of crap about "Star Wars," but decided to show up onstage at the CMAs (Country Music Awards) suited up in a Stormtrooper uniform. 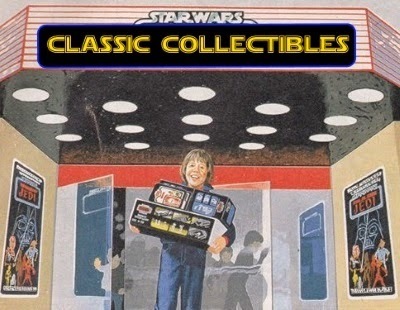 It's fair to say that the Force was with Shatner as he headed where he certainly has never gone before. You can see another picture and watch video of Shatner from the event after the jump. 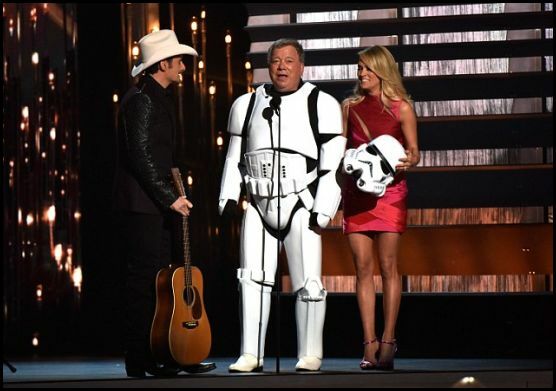 Here's another picture of Shatner at the CMAs. Here's video of his appearance. 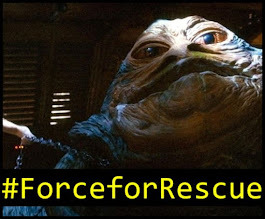 Forgive the poor quality. Couldn't find an actual real copy of the entire appearance. Thanks to YouTube user SFJENT for the video and Daily Mail for pictures.